If you have a busy family schedule and you always on a hurry to try to get out of the house in the mornings, you should take a look at these 3 Healthy Breakfast Ideas For Eating On The Go. Don’t worry anymore about unhealthy breakfast choices. In just minutes you can make super healthy and delicious homemade breakfast recipes and start your day the right way. Perfect for busy families looking to eat healthier. These ideas are all very easy to make and good for the entire family to enjoy. If you are trying to stay away from processed foods, these recipes are just what you need. Interested in more information about breakfast, and why it is so important? Check out my 5 Worst Processed Breakfast Foods For Kids post. You will find lots of information on the dangers of processed foods plus more homemade ideas for breakfast. If you are always on the go trying to eat healthy choices for breakfast, then you are going to fall in love with the recipes I have for you. They are super creative and healthy, and the entire family will love them. 1. 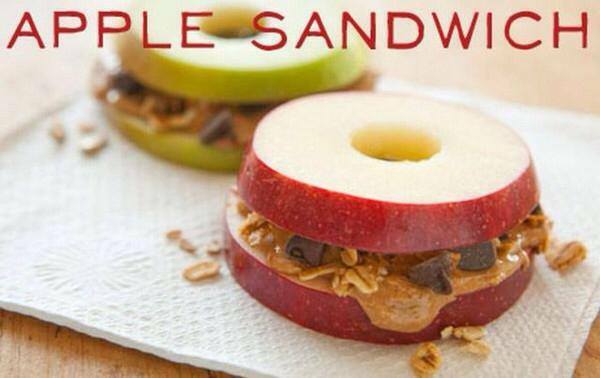 Make Apple Sandwiches With Your Favorite Toppings. Enjoy a delicious apple sandwich for breakfast and add your favorite toppings like nut butters, granola, shredded coconut, or raisins. Super easy to make and healthy breakfast ideas that your kids will be so excited about. Perfect for on the go. No corer in the kitchen drawer? Slice the apples into rounds first then use a small cookie cutter to remove the core from the center of each slice. You can also get an inexpensive Apple Corer . 2. 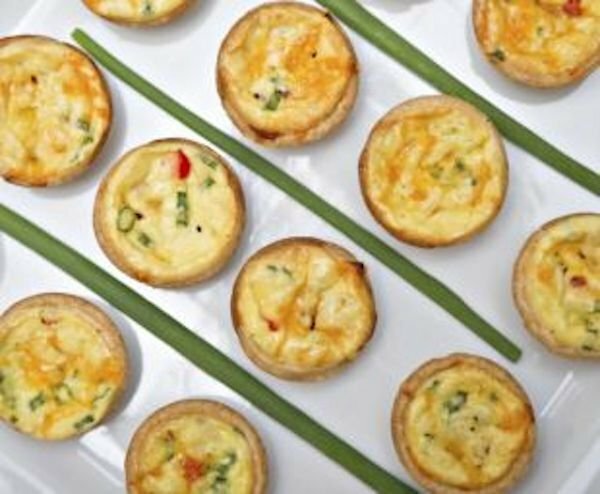 Easy Breezy Super Healthy Breakfast Egg Muffins. This is my favorite healthy breakfast idea. Easy to make, healthy and so delicious. My kids love them and they are really the perfect breakfast finger food. You can make a big bath with different toppings and save for the week. They freeze well too. All you need for this super healthy recipe is a muffin or cupcake tin, eggs, milk, and your favorite ingredients. Pop a few in a lunchbox or even take them on-the-go for a healthy snack. 3. Easy Everyday Coconut Water Breakfast Smoothie. Making breakfast smoothies for my family makes me happy. 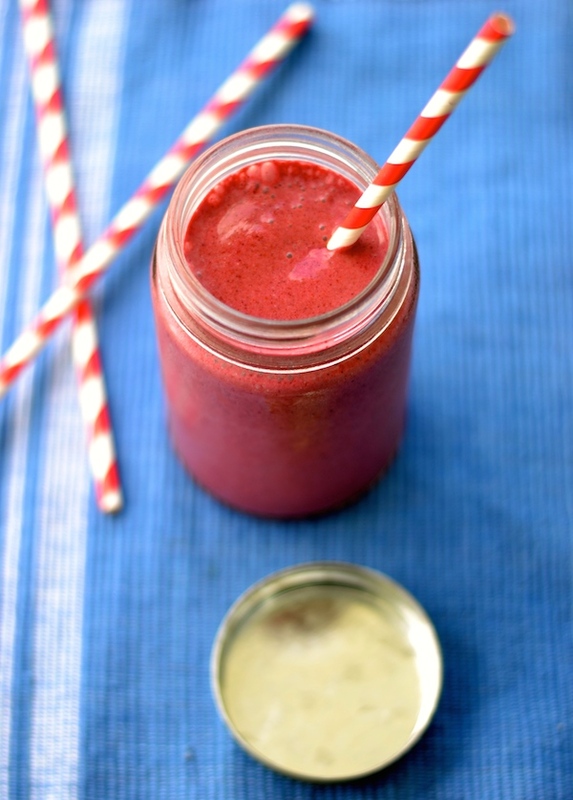 Smoothies are packed with nutrients! It is also a great way to hydrate the body after a full night of sleep. Just use your favorite bottle and take them anywhere you want! I love coconut water because it is a natural way to sweeten smoothies without having to add refined sugars. Use coconut water as your liquid base and add your favorite fruits/veggies. Then add some probiotics for gut’s health. Some chia seeds for a protein boost. Or some vitamin D for a strong immune system. Even if you don’t like plain coconut water, you are going to LOVE it in your smoothies. Give it a try! My family loves smoothies for breakfast. I hope you like my 3 Healthy Breakfast Ideas For Eating On The Go. If you are interested in reading more about my blog, please take a look at my latest articles.I am a mom blogger who loves to share creative and healthy fun food ideas. I also share DIYs, parenting advice, and lots of tips for living a healthy family lifestyle. Please check out my recipes for easy to make, healthy, and homemade family meals. I am not a chef or have many years of experience cooking, so most of my recipes are very easy to prepare. I believe in real food, high quality ingredients, and recipes made from scratch.